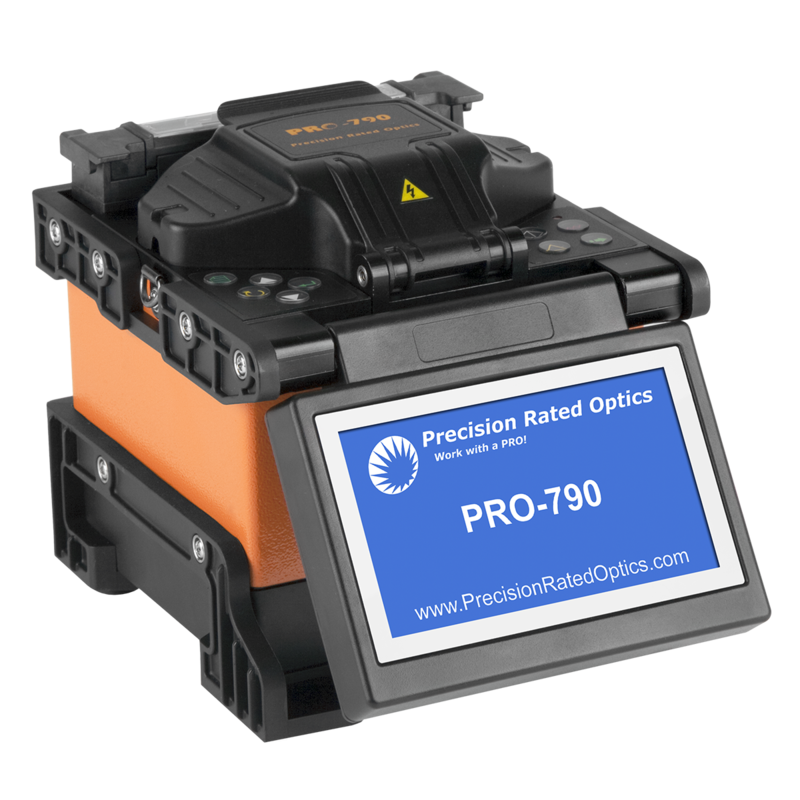 PRO-790 is a light weight, small and fast FTTh Fusion Splicer, which is designed to splice bare fiber, pigtails, patch cords, drop cable and SC, LC, FC, connectors by different fiber holders equipped. It is designed for fusion splicing and Splice-on connector of FTTH network application. 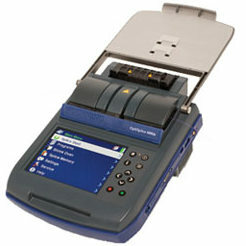 The PRO-810 is FiberOptic.com’s most price effective, dual heater, core alignment fusion splicer. The PRO-810 is designed for use within several areas of fiber optic deployment. Whether your application is Premise, OSP, or FTTx splicing the PRO-810 will get the job done right. The PRO-810 is designed to work with all the popular fiber types and in all weather conditions. The dual axis view and reversible color monitor with control panels on both sides assures fusion splicing efficiency in any work environment. With the PRO-810, core alignment fusion splicing technology has never been so affordable!